This week marks my third anniversary of blogging here on From Overwhelmed To Organized! It's been another exciting year! All week I'm sharing last year's most popular posts. 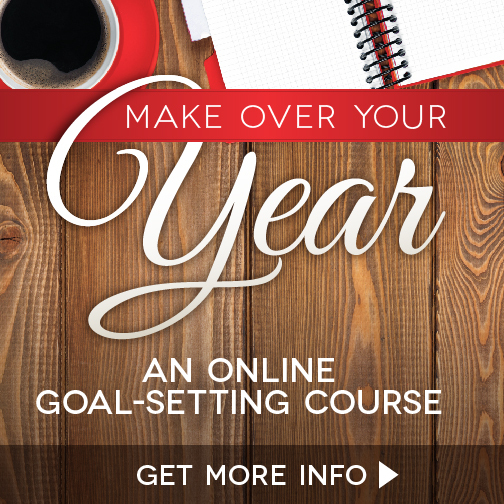 And to thank you for your support all year, I'm giving away 2 great organizing ebooks and a $25 gift card. Make sure you enter in the Rafflecopter form at the end of this post! Here are today's flashback posts! I love my "real life" garage. It's not perfect but it's what we have and it works for us. 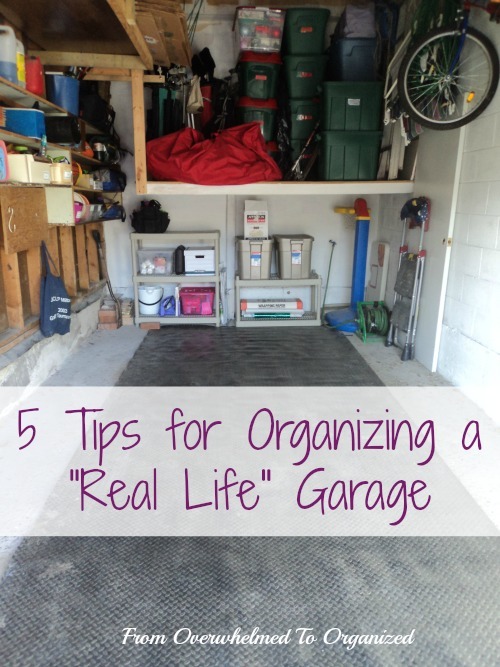 It looks like I'm not the only one with a non-Pinteresty garage because 5 Tips for Organizing a "Real Life" Garage is the 4th most popular new post in the past year! 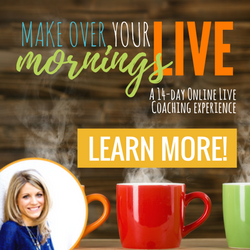 If you'd like to organize your garage for everyday, real life, then check out these tips! 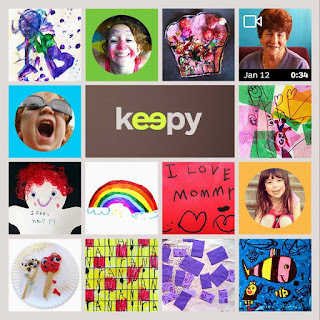 Coffee tables or other surfaces in your living room or family room can become huge clutter-magnets! 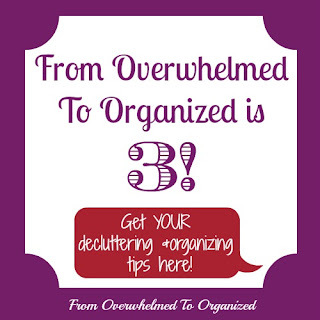 This post from 2013 resonates with lots of people who are overwhelmed with the surface clutter in their homes. 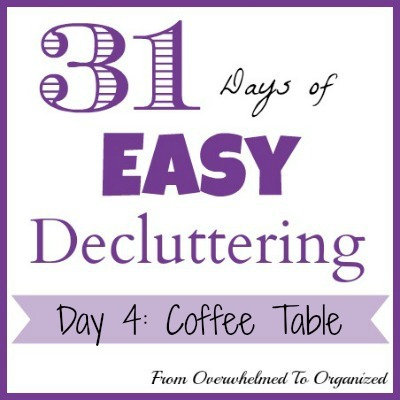 If you'd rather relax in your living room instead of staring at clutter, check out the tips in 31 Days of Easy Decluttering - Day 4: Coffee Table! You get one free entry and then you can earn extra entries by commenting, following, or sharing the giveaway. And THANK YOU once again for reading this blog. It means so much to me! 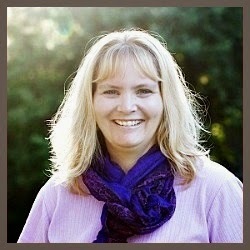 Thanks for your encouragement, support, comments, questions, inspiration, tips, ideas, and friendship. 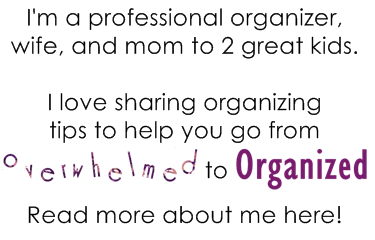 I love this journey we're on together from overwhelmed to organized :) Here's to another fabulous year!! Happy bloggivesary and thanks for the giveaway! Awesome! What got me coming back was your Kids' Games Cupboard post.